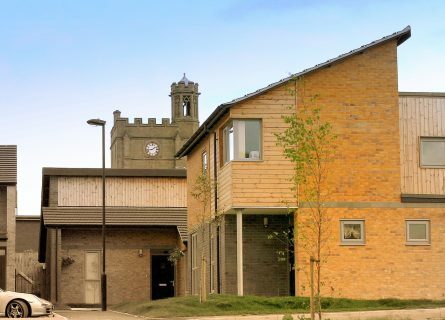 A pathfinder development of 112 houses and 12 apartments won in competition through Sheffield’s Developer Panel for the city’s Housing Market Renewal Programme. An innovative layout incorporating key regeneration and place-making concepts such as ‘homezones’, shared surfaces, pedestrian and cycle routes, public open spaces and dynamic house forms. Designed to achieve Building for Life,Lifetime Homes and Secure by Design awards whilst offering high quality mixed tenure housing on a key gateway site.